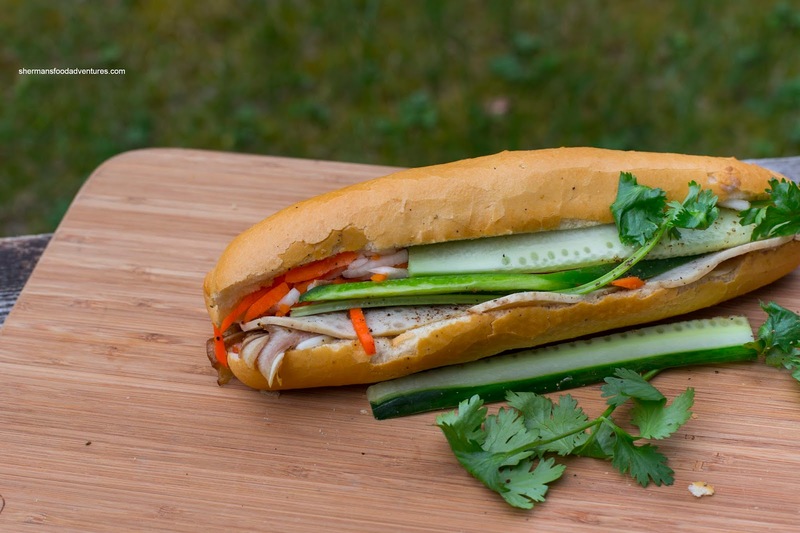 Gracing the corner of Kingsway and Inverness, Tung Hing Bakery was one of the most beloved Bánh Mì joints in the GVRD. They pioneered the freshly-baked baguette that would encase their delicious ingredients for their sandwiches. BaLe (which came first, but sourced their bread from somewhere else) followed suit with their own baked bread, but when it came to the complete package, Tung Hing had the edge. With the proliferation of Bánh Mì joints, especially with the introduction of Bánh Mì Saigon, worthy competitors started to crowd the scene. 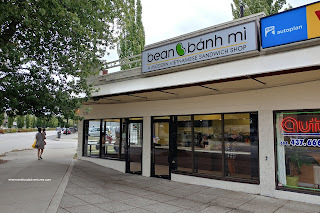 Suddenly, Tung Hing closed up shop and has been replaced by a modern Vietnamese sandwich shop called Bean Bánh Mì. Naturally, I had to stop in to try everything! 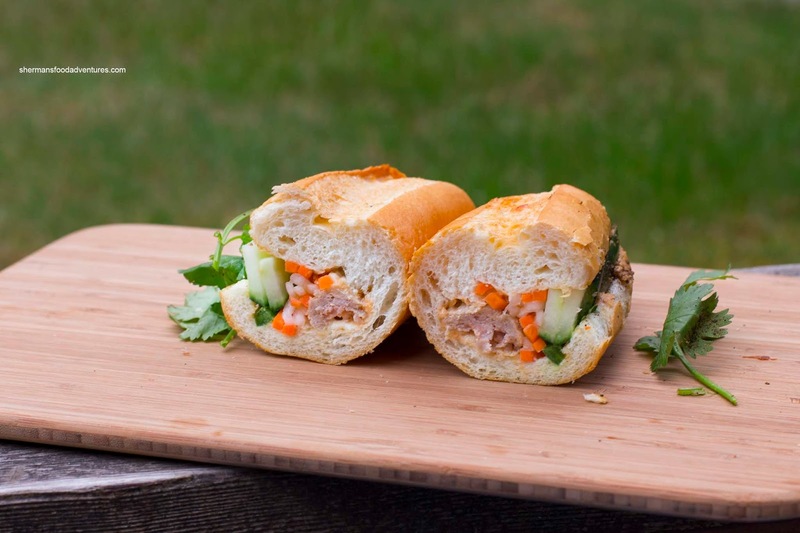 To start, it was only natural to go with the standard - Special Tri-Meat Classic with house-made pâté, steamed pork loaf and Vietnamese ham. If you look closely, you can see the sliced pork ear, it was jelly-like and super tender. There was a good amount of ingredients stuffed into the baguette which meant the sandwich ate hearty. I thought the pâté was impactful where it really came through with an appealing gaminess. Veggies were fresh and provided a bright crunch. The house-baked bread was crusty, but a bit too dense for my liking. 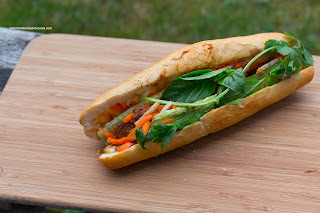 The Pork Meat Balls Bánh Mì was my least favourite as it was one-note in flavour. I found it sweet from the onions, but no tomato sauce flavour as promised on the menu. Despite this, the rest of the ingredients made up for it and the sandwich still ate well. Normally, one would find lemongrass chicken at a Vietnamese sandwich shop, but they went in a different direction with the Five-Spice Chicken featuring pulled chicken marinated in a house-made five spice sauce. Although the chicken was a touch on the dry side, it was delicious. They didn't skimp on the seasoning where the 5-spice really came through with cloves, cinnamon and the unimistakable licorice aroma from fennel. 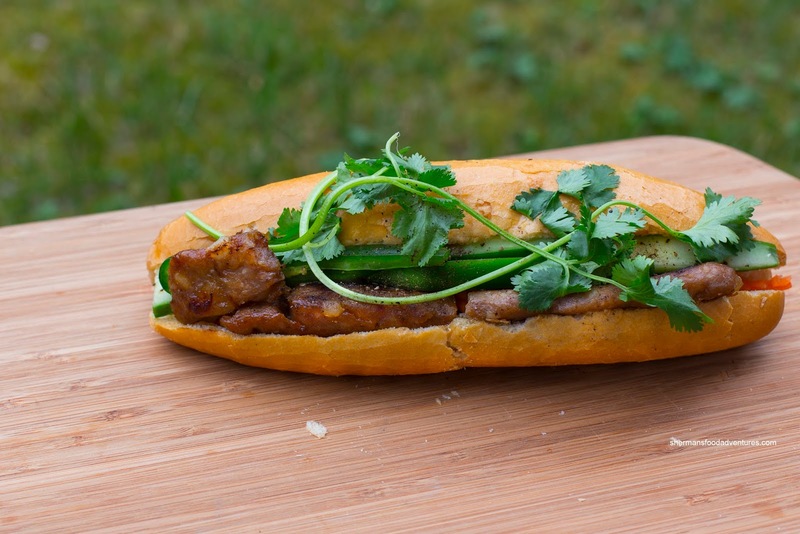 The most filling sandwich was the Grilled Pork Patties as it barely fit into the baguette. Juicy and moist with a rebound, the patties were impactful with both sweetness and some brininess from the shrimp paste. Again, the ample pickled daikon and carrot, cucumber, hot pepper and cilantro ensured that the sweetness was balanced out. Saving the best for last, the Beef Stew was #LIT. Yes really. Not really noticeable in the picture, but definitely when I bit into it, there was a plethora of tender beef. It was moist and completely spiked with whatever they stewed it with. Hence, I could get hits of cloves, star anise, fennel and considerable amount of sweetness. Again, the hot pepper, pickled veggies and in this case, fresh basil, was necessary to vary up the flavours. 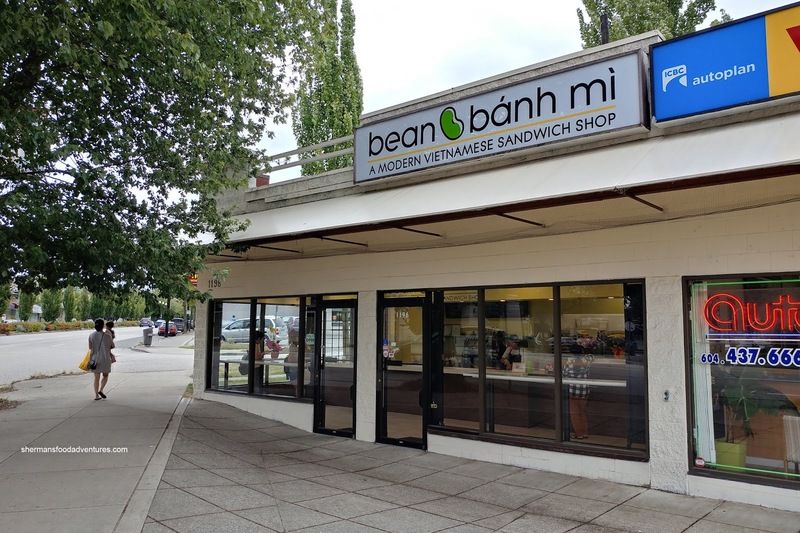 So I'm sure you can ascertain that Bean Bánh Mì has some pretty impactful ingredients. I was really impressed with the sandwiches as a whole. 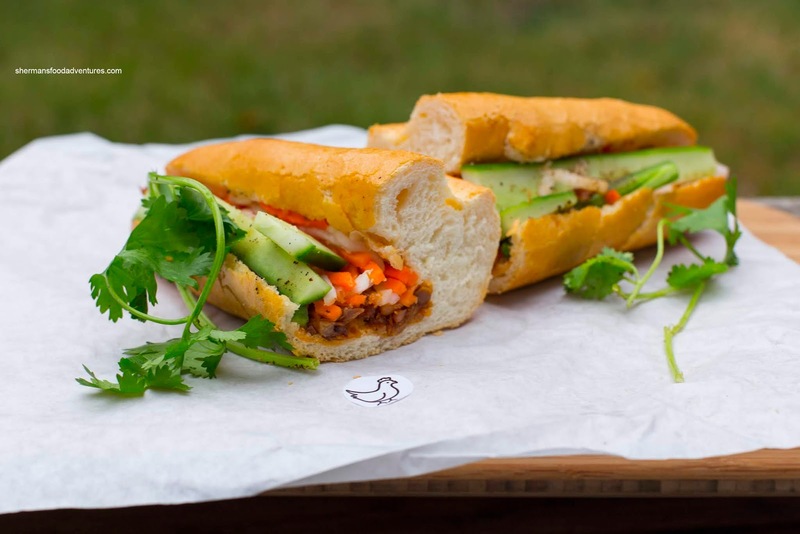 Their bread needs a bit of work though, yet they are a worthy replacement for Tung Hing.